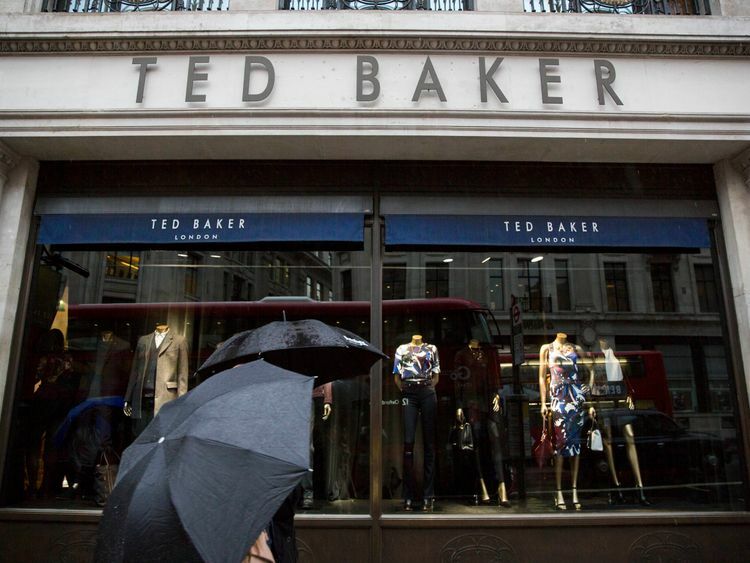 KPMG has been fined ?2m by the accountancy watchdog for misconduct over its audits of fashion retailer Ted Baker. KPMG was given a "severe reprimand" and also told to pay €112,000 costs, while Mr Barradell was fined €46,800.The penalties relate to Ted Baker's accounts for the financial years ending in January 2013 and 2014.Both KPMG and its senior auditor admitted misconduct - which arose from KPMG providing expert witness services to Ted Baker in a commercial court claim.The FRC said this was in breach of ethical standards and led to the loss of KPMG's independence in respect of the audits.There was a risk, which occurred, that the audit team would review the work of the expert when auditing Ted Baker's treatment of the claim in its accounts and this posed an "unacceptable self-review threat", the watchdog said. It added there was also a "self-interest threat" arising from the fact that the fees for the expert engagement significantly exceeded the audit fees in the relevant years. The FRC did not allege that KPMG or Mr Barradell lacked objectivity or integrity.Claudia Mortimore, interim executive counsel at the FRC, said: "Ethical standards are critical in supporting the confidence that third party users can reasonably have in financial statements in circumstances where, of necessity, they only have incomplete information to judge whether the auditor is in fact objective. "Where those standards are breached such that the auditor's independence is lost, user confidence is likely to be undermined. "The FRC makes clear by these sanctions the seriousness with which such breaches and their consequences are viewed." A KPMG spokesman said: "We are committed to upholding the highest standards of independence and regret that in this instance our processes fell short of the standards that we expect of our firm. "We welcome the FRC making clear that they do not allege a lack of integrity or objectivity on KPMG's part and we note that our audit opinions on Ted Baker's financial statements have not been called into question."